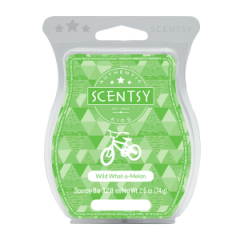 Scentsy fragrances are meant to go wherever life takes you. 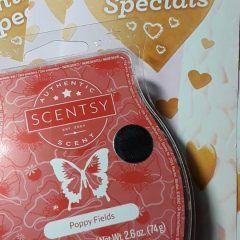 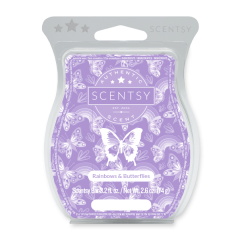 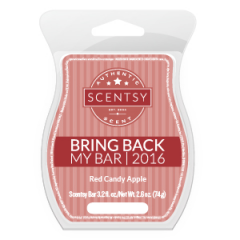 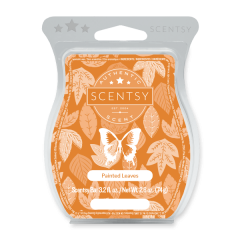 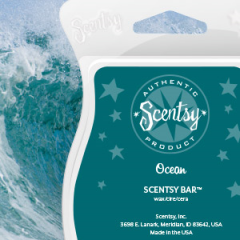 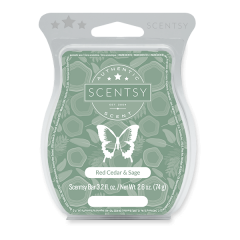 Discover new ways to enjoy the scents you love with our authentic Scentsy Bars. 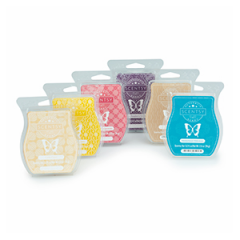 Explore our fragrances and share your story, your way. 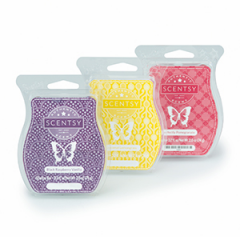 Pop a cube or two in your Scentsy Warmer dish and fill your space with long-lasting fragrance — no flame, smoke or soot. 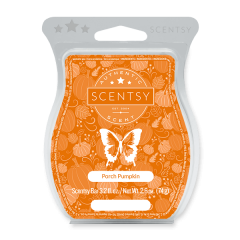 Make it unique with our Authentic Genuine Scentsy Warmer. Modern, classic, nautical, rustic, feminine, vintage, artsy, athletic — our gorgeous warmer designs will help you express your style and fill your space with lasting fragrance. Fragrance shapes your story. It captures moments like pages in a journal, and we offer 95 scents to set those memories free!